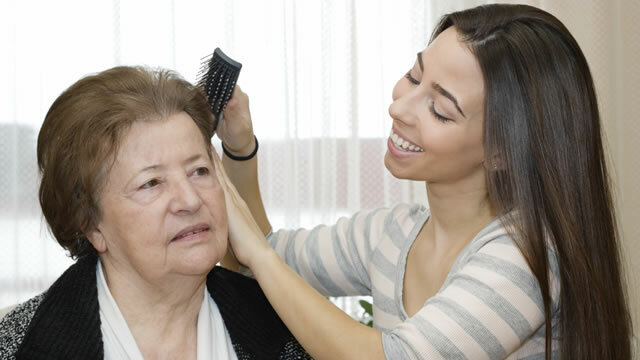 The Caregiver Support Program is designed to provide assistance to an unpaid caregiver who provides hands-on care for a person 60 years of age and older. The caregiver and care recipient may reside in the same household or in different homes, but the care recipient must reside in Fayette, Greene, or Washington County. Once a referral is made, an assessor will visit the home and complete an assessment of caregiver needs, care recipient needs, and the home environment. In addition, assistance may be available to caregivers 55 years of age and older who reside with a relative adult with disabilities aged 18 to 59 who is not the biological or adopted child of the caregiver and is not receiving Medicaid Waiver services.